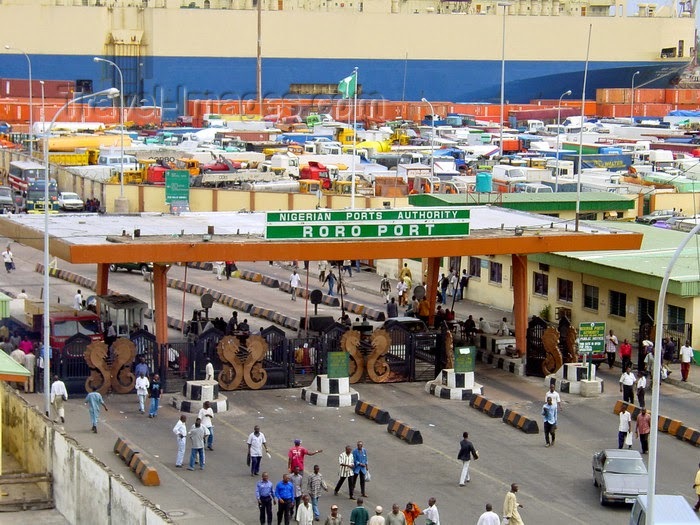 Twenty-nine ships laden with general cargoes, food products, containers and petroleum products are expected at the Lagos ports from Jan. 21 to Feb. 5, the Nigerian Ports Authority(NPA) said on Thursday in Lagos. Eleven of the expected ships are to sail in with base oil, petrol, diesel and bulk gas, while three other ships will arrive at the ports with general cargoes, the NPA said. Containers are expected to be brought in 12 of the ships, as the remaining three ships will bring in buckwheat and rice in bags, according to the NPA. Meanwhile, the NPA made known that eight ships had arrived and waiting to discharge petrol, while one is at the port with frozen fish.